Access + Reach + Engage workshop. © Geelong Gallery. Views of Geelong and beyond—treasures from the Geelong Gallery collection, installation view. Photographer: Andrew Curtis. 2018 Archibald Prize Access + Reach + Engage workshop. © Geelong Gallery. Geelong Gallery is committed to providing life-long and inclusive learning opportunities for diverse audiences. Access programs provide specialised arts programs that engage participants with Geelong Gallery exhibitions, events and its collection. Please contact the Gallery to enquire about our guided–tours and special access events and programs (including Art + Memory and Art + Connect) that can be tailored to meet your needs. All bookings required at least two weeks in advance. For further information on all programs please contact Public Program and Learn Coordinator, Elishia at elishia@geelonggallery.org.au. Geelong Gallery’s Art + Memory program provides individuals living with early to mid-stage dementia a supportive environment to foster meaningful and intellectual engagement with life-long learning. Art + Memory tours will encourage health and well-being through visual and intellectual stimulation generated by discussion based on works of art and placing value on the participants’ own personal connections. Please contact Geelong Gallery for further information regarding group bookings and tours for individuals and their carers or fill out the below booking enquiry form. 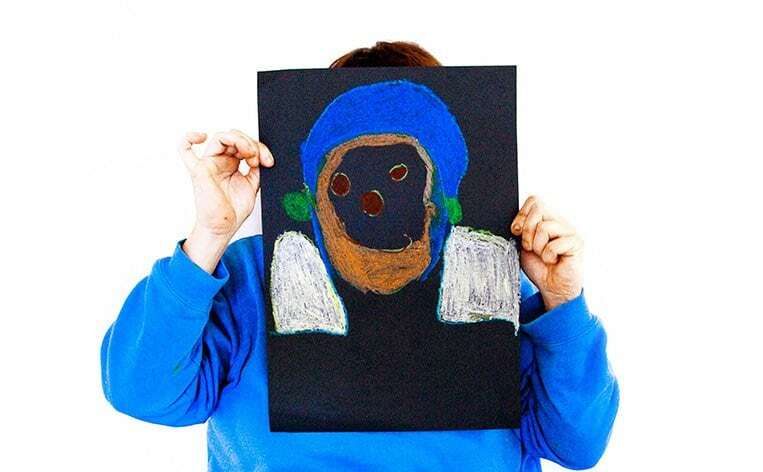 Art + Memory sessions can also be booked as outreach and hosted in your aged care facility or community organisation. Art + Memory is proudly supported by Epworth Medical Imaging. Embark on an Art + Connect tour in the Gallery. A tailored Gallery experience for people of all ages with a disability or special access needs. Facilitated group-based discussions, encourage looking and connecting ideas in works of art in the Gallery’s permanent collection—placing value on the participants’ own personal responses. Special exhibition-related Art + Connect workshops are also available. We see recognition workshops will take place from February to April 2019. Click here for further information. Art + Connect is proudly supported by Epworth Medical Imaging. 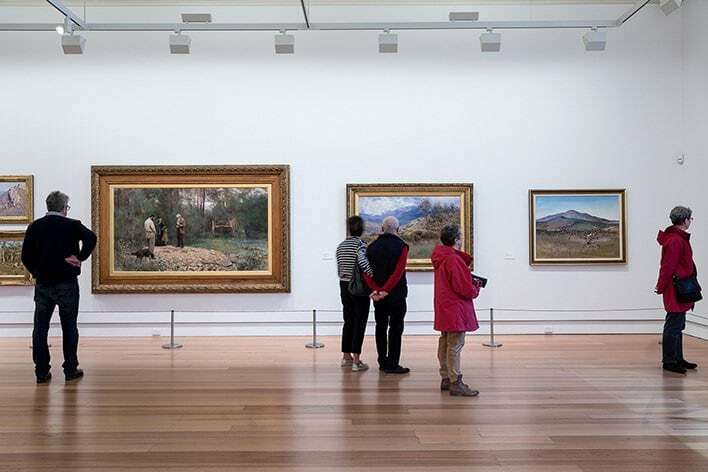 Bring the Geelong Gallery to you—connect with the visual arts at your community organisation. Geelong Gallery will visit your community organisation, aged care facility, or nursing home to facilitate group-based discussions, looking at works of art from the Gallery’s permanent collection. 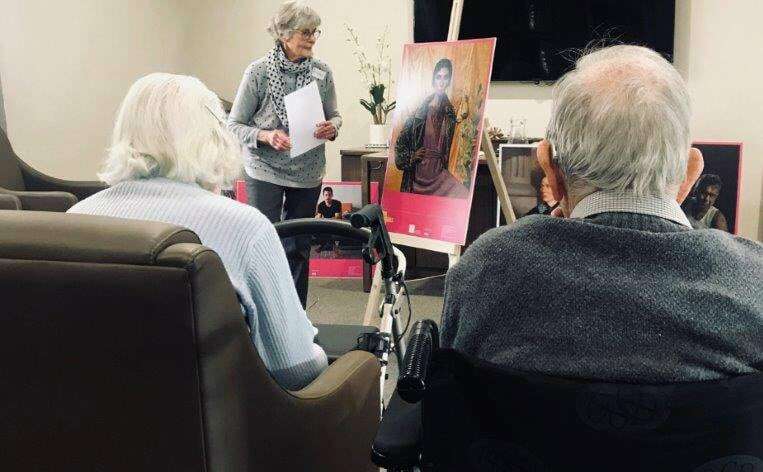 The program promotes health and well-being through visual and intellectual stimulation for people who are affected by barriers of access to arts, culture and learning activities due to factors of mobility, economic disadvantage and social context, transportation, mental health and isolation. 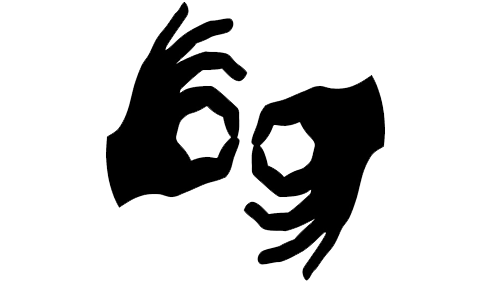 Geelong Gallery's inclusive learning opportunities provide Auslan-interpreted and audio tours. Explore Geelong Gallery Eugene von Guérard’s View of Geelong, 1856, and Frederick McCubbin’s A bush burial, 1890, with a free downloadable Auslan-interpreted and audio tour from Conexu Foundation. Available for you to download from the App store. 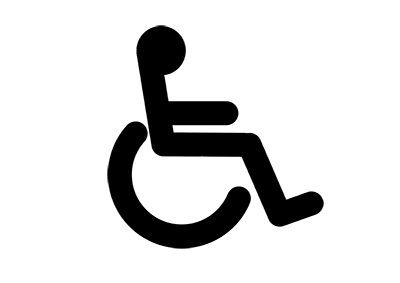 Complimentary wheelchair and portable seating is available on request at the front desk. Access to Geelong Gallery is available at the entrance at 55 Little Malop Street Geelong. Accessible free and ticketed disabled parking is available on Little Malop Street. Wheelchair access toilets are located on the lower level of the Gallery, via the lift. Please contact us for any further assistance on 03 5229 3645. Keep up to date with the Gallery's Education activities with the Learn E-Bulletin.